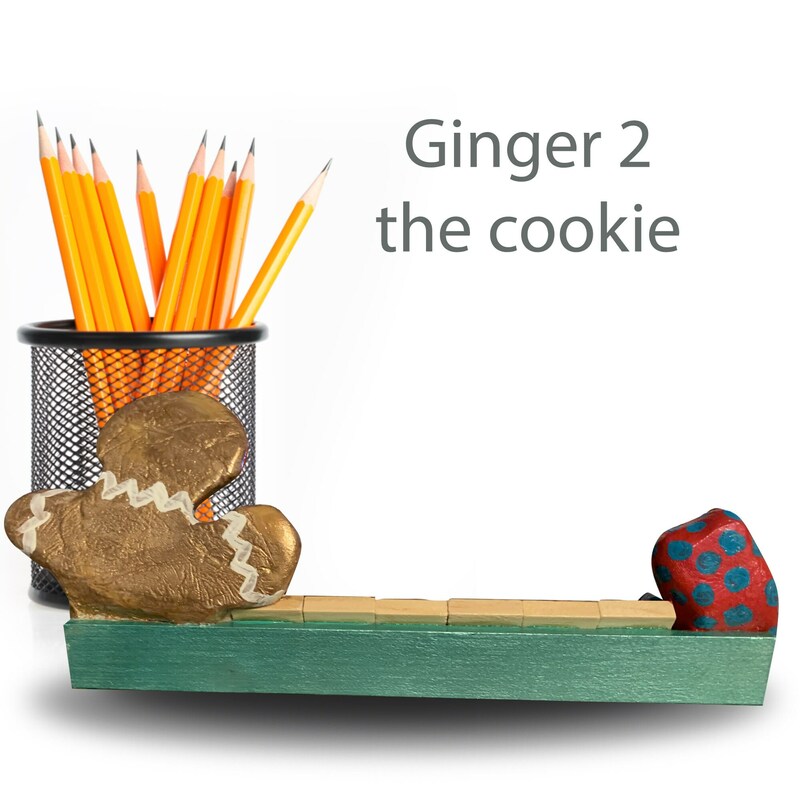 Ginger Cookie 2 is ready to be adopted. Freshly baked and ready to pop on over to your sweet home. 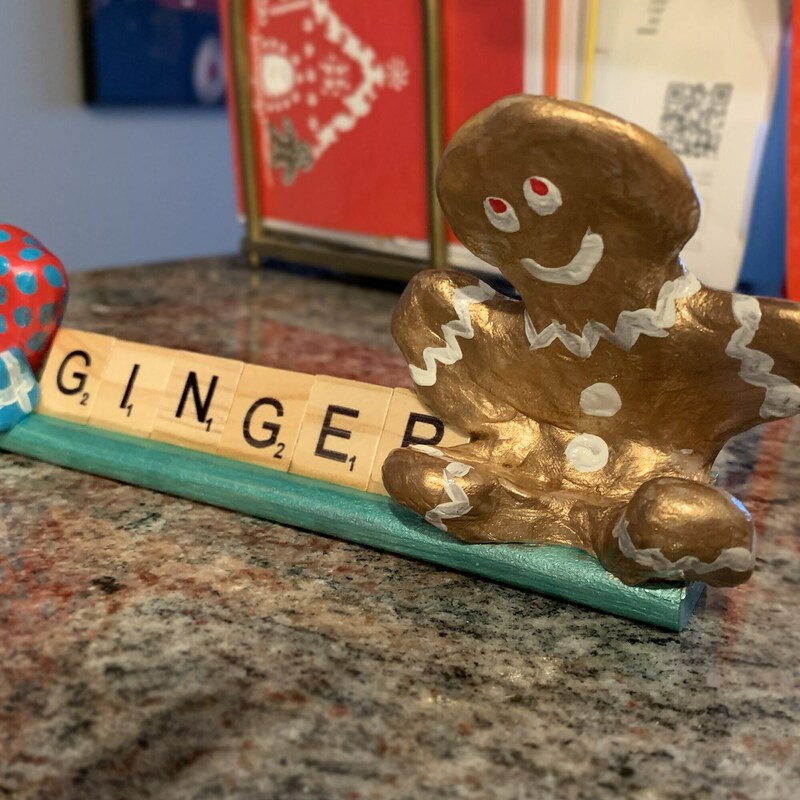 If you are ready to adopt a scrabble Ginger just say the word and Ginger will join you!